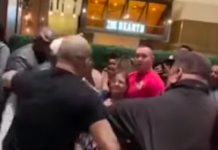 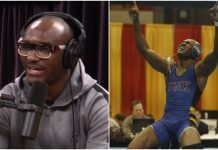 After watching Darren Till get a hero’s reception in his hometown of Liverpool, welterweight contender Kamaru Usman is hoping for a similar experience in Africa. 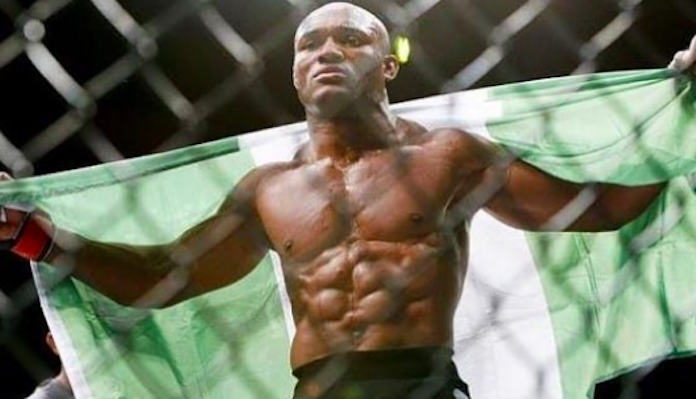 While Usman hails from Nigeria, he feels that, if the UFC called on all of its African stars, it could sell out a stadium in pretty much any African nation. 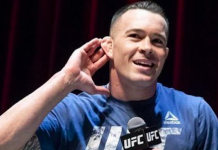 In a perfect world, Usman can imagine himself, Cameroonian-French heavyweight Francis Ngannou, Nigerian-born Kiwi middleweight Israel Adesanya, and Ghanaian welterweight Abdul Razak Alhassan, all competing on a star-studded card in a stadium somewhere on the African continent. 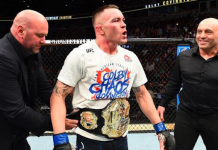 Do you imagine the UFC will promote shows on the African continent in the future? 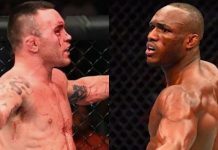 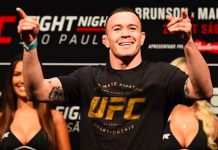 Could Kamaru Usman headline such an event?